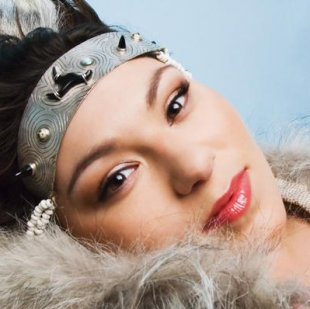 Tanya Tagaq’s debut CD Sinaa (meaning ‘edge’ in her ancestral language of Inuktitut) in 2005, was nominated for a Juno Award (Best Aboriginal Recording) and won in three categories at the Canadian Aboriginal Music Awards, including Best Female Artist. With Auk (meaning ‘blood’ in Inuktitut) Tanya has taken her love and respect of the ancient musical tradition of throat singing and mixed it with a powerful infusion of contemporary styles. Tanya appeared on Björk’s Medúlla CD in 2004 and accompanied her on the Vespertine tour. 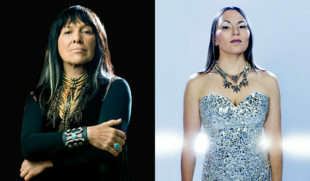 In 2007 the world-renowned Kronos Quartet invited Tanya to participate as co-writer and performer on a project aptly titled Nunavut, which has been performed at select venues across North America, from its January 2008 debut at the Chan Centre in Vancouver, BC through to New York’s Carnegie Hall. 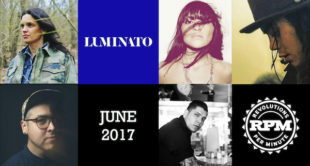 The 2017 Luminato Festival, one of Toronto’s preeminent performing arts festivals, places spotlight on Indigenous music and culture. 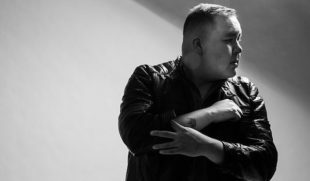 The JUNO Awards are heading to the unceded homelands of the Algonquin Nation next weekend and a number of great Indigenous acts will be participating in all of the festivities. Retribution will drop officially on October 21, but you can stream the full album now on NPR First Listen. 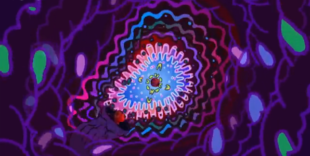 Tanya Tagaq drops the psychedelic video for her latest track – “Centre” featuring Shad – with the trippy illustrations of Chad VanGaalen. 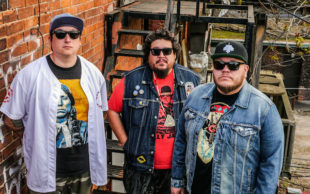 It’s been a minute since A Tribe Called Red released their highly-acclaimed sophomore album, Nation II Nation in 2013. 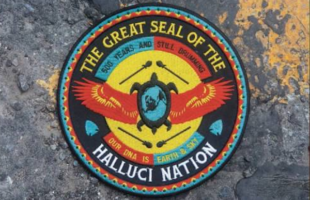 It goes without saying the release of their latest album, We Are The Halluci Nation, has been anticipated in a big way. 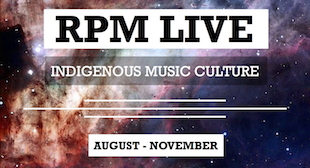 We caught up with ATCR’s DJ NDN (Ian Campeau) to chat about the Halluci Nation, collaboration, and the importance of solidarity. 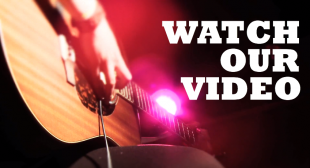 Tanya Tagaq released the first official single from her upcoming album, Retribution, dropping October 21. 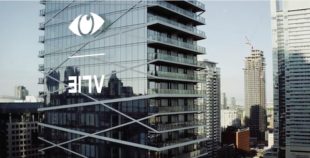 “Centre” featuring Shad is a dope track that engages alternative throat singing, hip hop, and live instrumentals like you’ve never heard before.